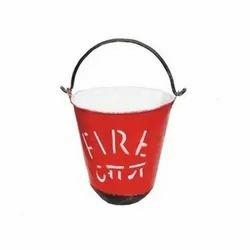 Our expertise can be shown in the manufactured range of Fire Control Items. 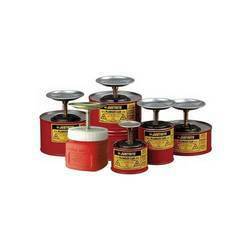 Available in various sizes and features these products are very effective in protecting human body from any damage and accidents happened in industrial sites. 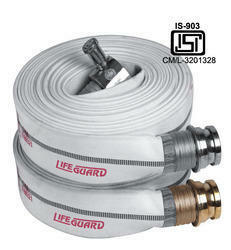 With the help of our team of professionals, we are engaged in the production of fire hose. 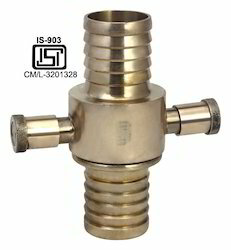 Specially designed using high quality raw materials These are accessible from us at the industry leading prices. CO2 clean agent highly effective performance and leaves no residue. 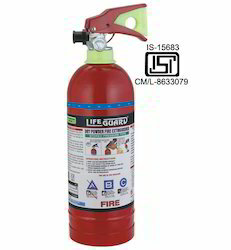 Upto 50% lighter than conventional steel extinguishers. 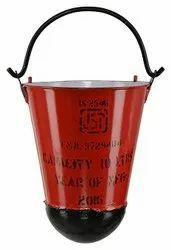 Cylinder made to world's most stringent standard ISO 78662009 certified by Lloyds Register Asia. 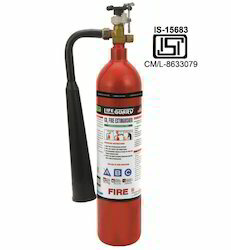 Cylinder approved by Petroleum and Explosive Safety Organization (PESO), Govt. of India. 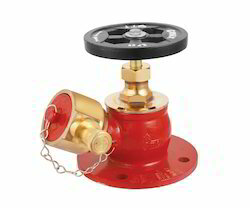 With an ergonomically superior squeeze grip valve you no longer need to waste time turning jammed knobs. 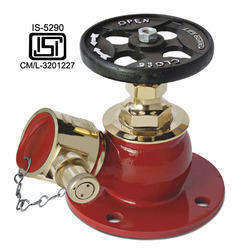 A huge range of Single Hydrant Valve is presented by us to meet the specific expectations of our clients. Tested at every process of development, our range is appreciated by our clients for its longer service life and high functionality. 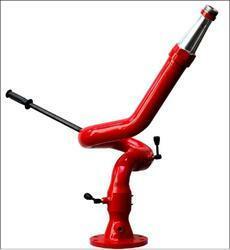 Our collection is capable to operate on unfavorable situations. Alloy / Gun Metal Rotation : Horizontal 360° , Vertical +900 & -450. Minimum Jet Length (mtrs.) More than 2 mtr. Discharge Time (Sec.) More than 13 sec. 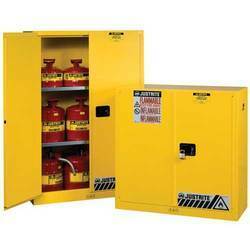 As per the segregated demands and requisites of our privileged clientele, we have been engrossed in presenting an enormous and extensive spectrum of Fire Safety Boot. 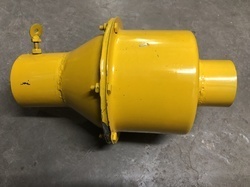 Spark Arrester For Mobile Static Engines. Alarm: When the ball exposed the built in alarm goes off released an approximately 138 decibel noise. 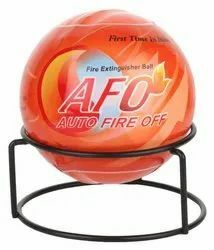 Easy to use: No training required, just throw the ball with one hand into the fire. 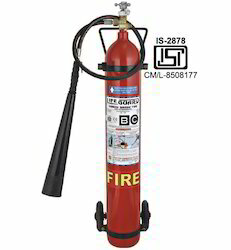 Cylinder: PESO Approved / Certified. Hoses: As per SAE J 517 / EN 854 Standards. 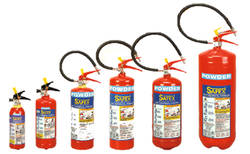 Shiva Industries are supplier and trader of Powder Fire Extinguisher. 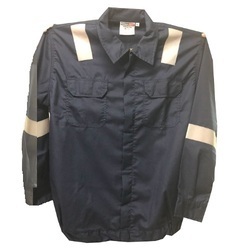 We have a market reputation of providing the best Nomex fire Jacket¿¿in the market. 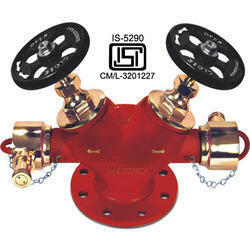 The suit has been designed in specifications with customer requirement. 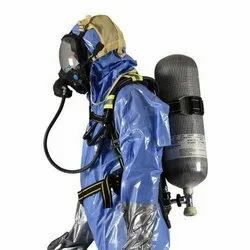 Our provided equipment is extensively used in office, home, buildings and other diverse areas to prevent any fire accidents. 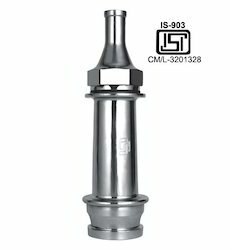 We source all our products from the most reputed manufacturers in the industry. P caps are the most widely used and most common caps which are named after its construction which is in the form of P at its back. 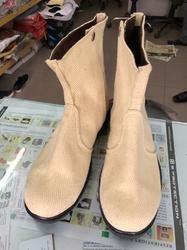 These P caps are provided with adjustable belt at its back for proper adjustment of headpiece in the head. FIRECHEM Aquous Film Forming Foam concentrate suppresses fire rapidly, providing excellent burn back performance, better drain type and low application rates. 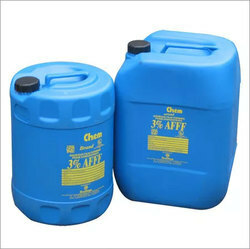 FIRECHEM AFFF’s composition consists of Fluorocarbon and hydrocarbon surfactants blended with various solvents and preservatives. 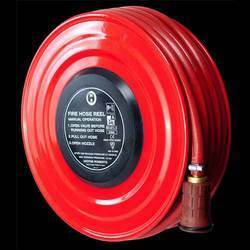 It produces a vapour – sealing film that spreads rapidly over the fuel surface to provide an immediate control over fire. AFFF is available in three different types : Type 1% , Type 3 % and Type 6 % . 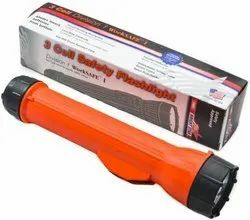 Looking for Fire Control Items ?